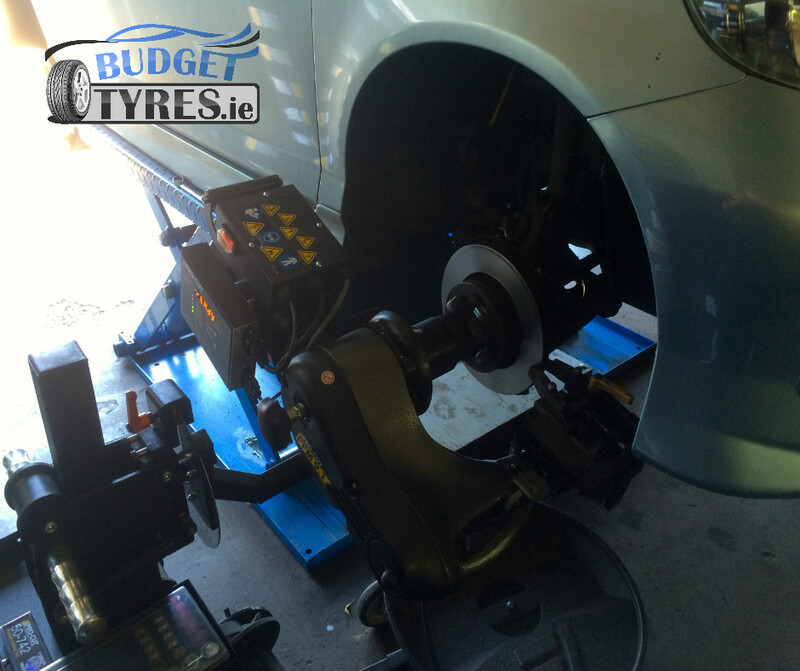 As we know just fitting brake pads can lead to poor braking, spongey peddle, vibration and squeeks and squeels.This is usually caused because the brake disc is no longer flat and is hardened and glazed and usually with big lips on the edges. The solution for this would be to fit new discs and drums at the same time as the pads are changed, we understand this can lead to a very expensive repair bill, but without a doubt the braking will be as good as it should be. Vibration is a result of brake disc warping or excessive run-out. 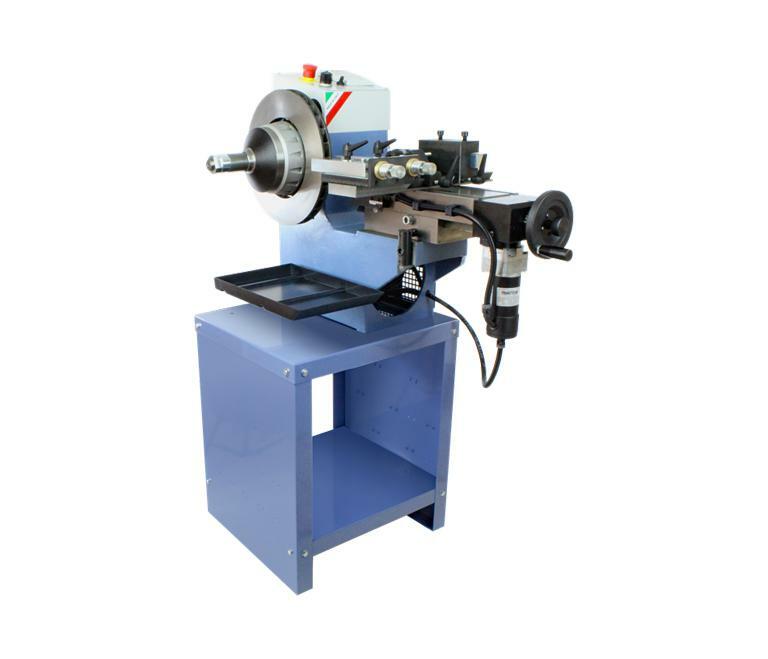 BudgetTyres has invested in PROCUT on-car brake lathes equipment that takes care of both these problems, using a built in gyroscope it measures the amount of run-out and adjusts the cutting head to ensure the disc runs true with the axle. Using this method gives a more perfect fit than replacing with new discs. 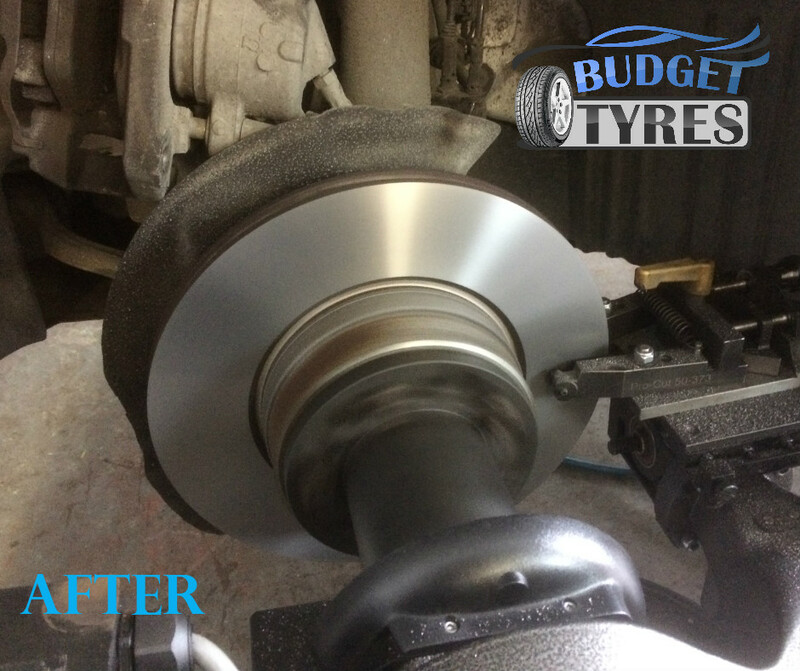 This enables us to re-surface the brake disc back to a factory finish, eliminating the replacement of the discs and saving you, the customer a substantial amount of your money. Why brake disc skimming works? Reduced waste and recycling for the environment. 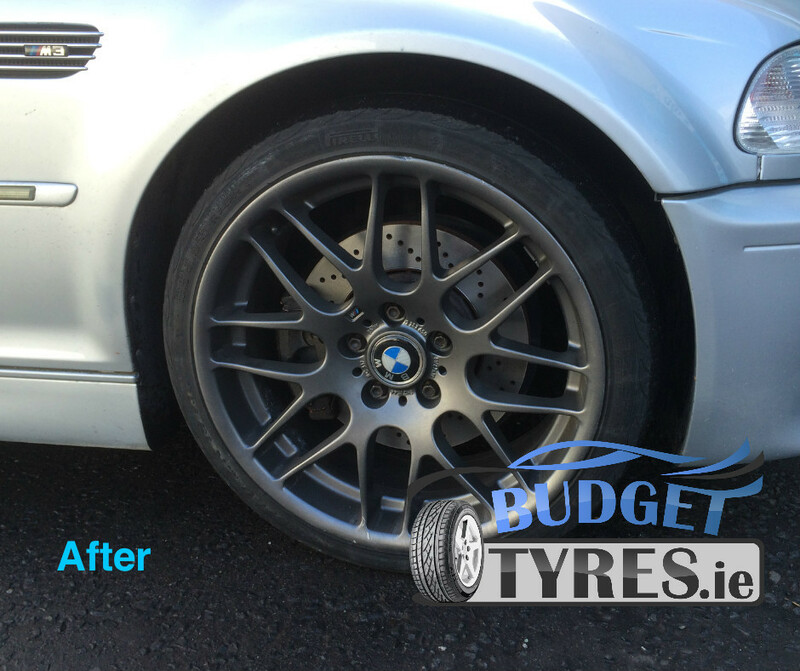 We can recondition all kinds of brake discs, drums of cars and light trucks, as well as heavy duty vehicles' discs. 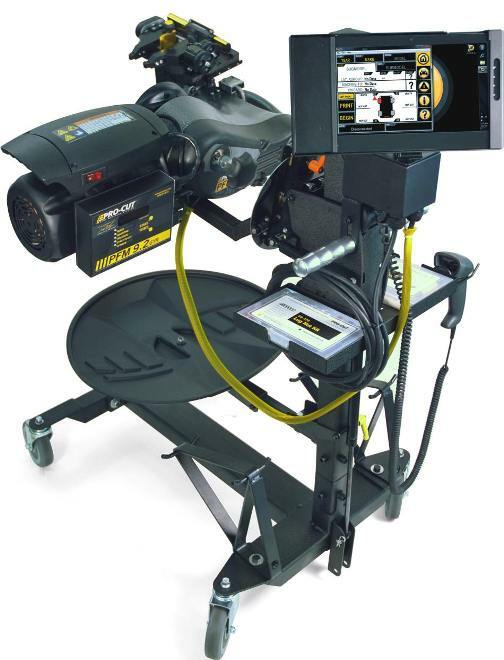 With professional Comec off vehicle brake lathe.